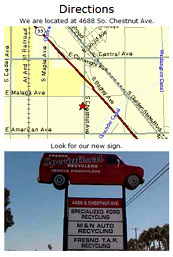 Welcome to Fresno Silver Star Recycling. We provide the most competitive pricing for recycled parts to wholesale customers in the collisions, mechanical repair and insurance industries, as well as retail customers. 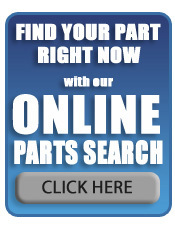 We stand behind the parts we sell with best parts and labor warranty in the business. Fresno Silver Star Recycling, Fresno's leader in recycled auto parts for wholesale and retail customers offers recycled auto parts for European make's and model's. 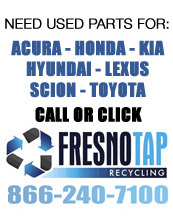 Fresno Silver Star Recycling sells recycled OEM parts. 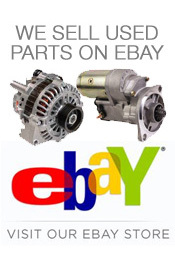 We are here to help you in your search for high quality OEM used auto parts. We are a locally owned family operated business. If you are looking for salvaged auto parts or auto dismantling visit Fresno Silver Star Recycling. Our full service recycled auto parts store located in Fresno specializing in recycled auto parts for Porsche, Mercedes, Volvo, Audi, BMW, Mini Cooper, Land Rover, Volkswagen and Jaguar. We buy all makes and models of used part Porsche, Mercedes, Volvo, Audi, BMW, Mini Cooper, Land Rover, Volkswagen and Jaguar to provide you with a huge inventory of high quality salvage auto parts for your Car Truck or SUV. Each car is hand picked at the auctions throughout California and the western states. We buy low mileage cars with rust free body parts. Also specializing in repairable cars sold with or without parts to make repairing the car easier.